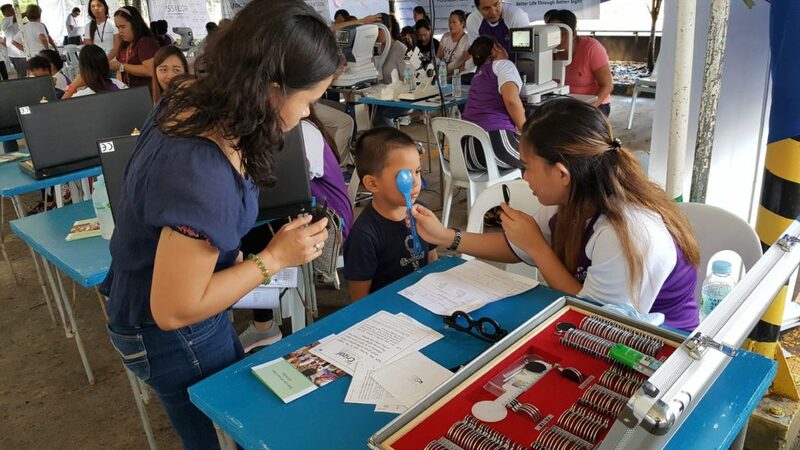 At Essilor we are always open to partner with organizations that can help us get one step closer to reaching everyone in the world who suffers from uncorrected poor vision – be it private or public, non-profit or for profit organizations. 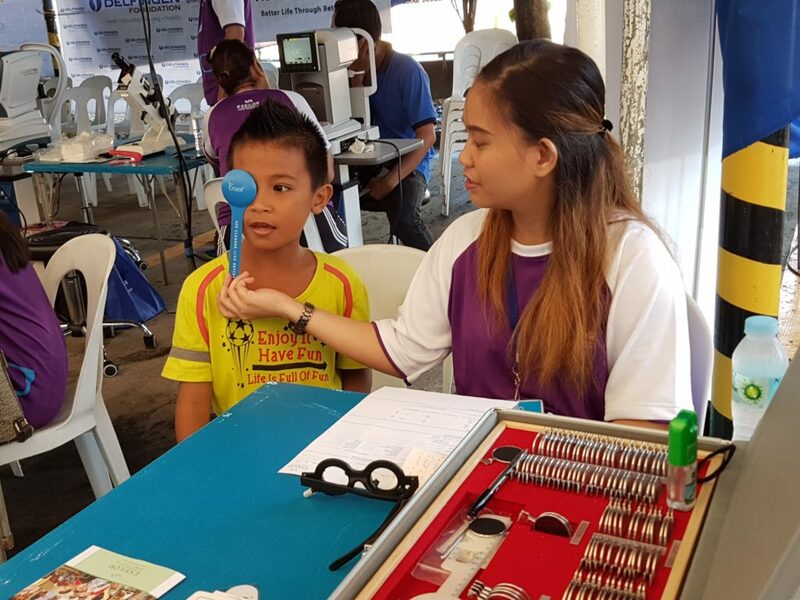 A first-of-its kind partnership for Essilor Vision Foundation (EVF) and Delfingen Foundation, demonstrates how EVF can get a global program, with long lasting impact, off the ground just a few months after the first meeting. 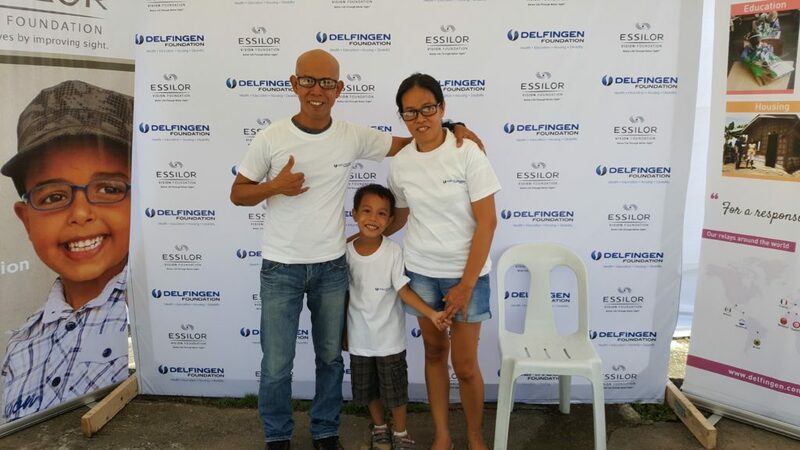 Earlier this year, Essilor Vision Foundation and Delfingen Foundation, the foundation of the global automotive supplier Delfingen, signed a partnership that will make vision checks and the provision of vision correction part of the healthcare program for the company’s employees and their families. In September, just months after the two parties first met, the program kicked off its first screening event in the Philippines. A second event will take place by the end of the year before the program goes global in 2018. The glasses the employees received, will not only improve their overall life-quality but also help them to achieve their full potential at work and hence increase their productivity. 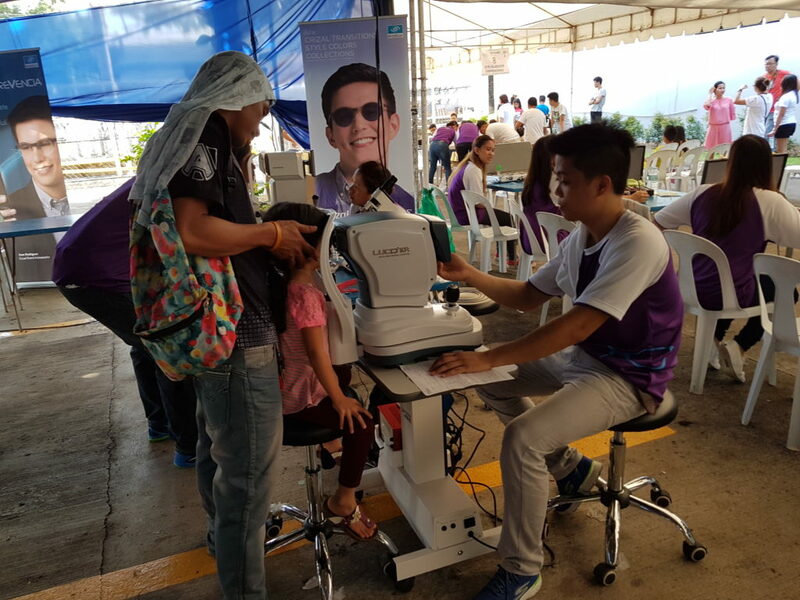 “In just two days we managed to test the vision of 500 Delfingen employees and their families, 176 of them received a free pair of spectacles. The glasses the employees received, will not only improve their overall life-quality but also help them to achieve their full potential at work and hence increase their productivity,” said Aicha Mokdahi Executive Director of Vision for Life & President of Essilor Vision Foundation. “We are very proud of this partnership, in particular because we were able to roll it out just a few months after our first meeting. 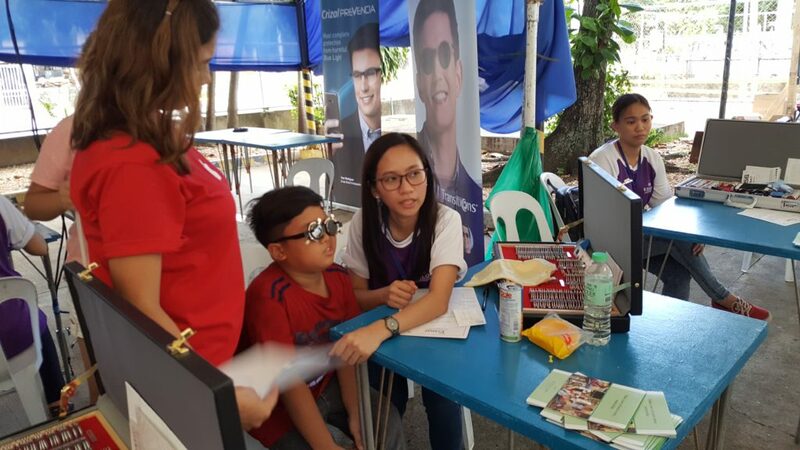 This efficiency is definitely the result of the motivation of both partners and was facilitated by the experience we at Essilor Vision Foundation gained by organizing eye care programs around the globe for over ten years now. For 70% of the Delfingen employees and their families at the event, this was their first eye test. 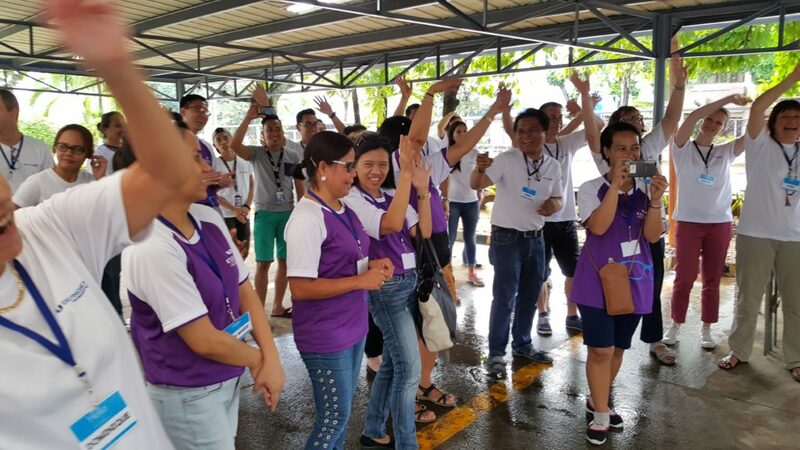 More than 80 volunteers of the two organizations from the Philippines, Singapore, Thailand and France contributed to the success of the event. 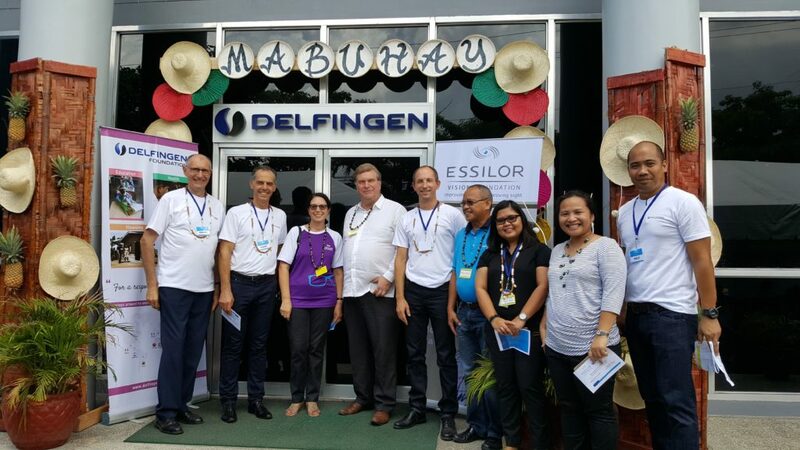 For Delfingen, like Essilor, the health and well-being of their employees is a top priority and we hope to find more companies that are open to partnerships that can have an immediate impact on their people. Delfingen Foundation was created in 2007, initiated by the Streit family, its mission is to help individuals become more autonomous thanks to the access to health care, education and decent housing. It also brings one-off help to co-workers in difficulty (death in the family, need for surgery …) and in case of natural disasters.